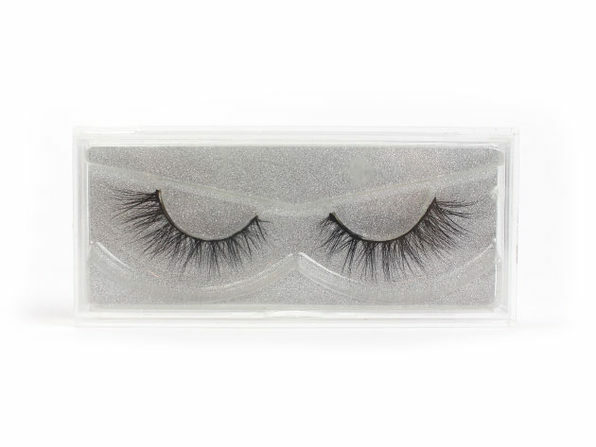 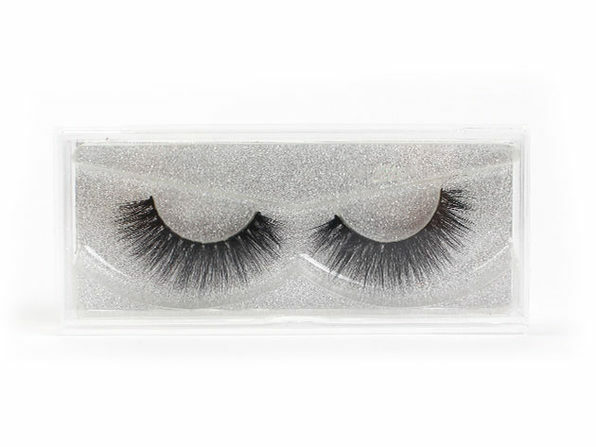 Whether you want to elevate your look for a special occasion or everyday wear, these reusable lashes should be a staple in your makeup routine. 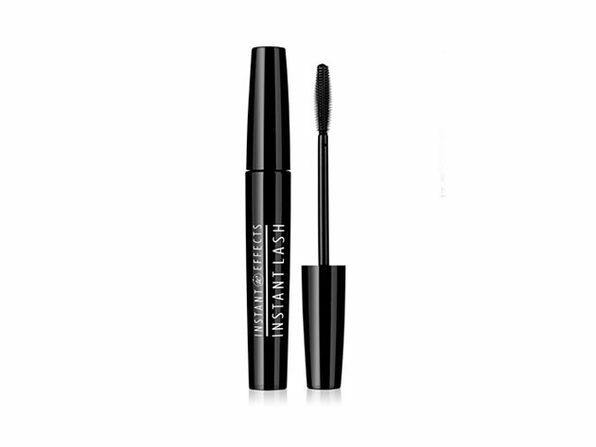 Easily apply them to your eyelids for a fun, flirty eye shape and gorgeous accentuated eyes. 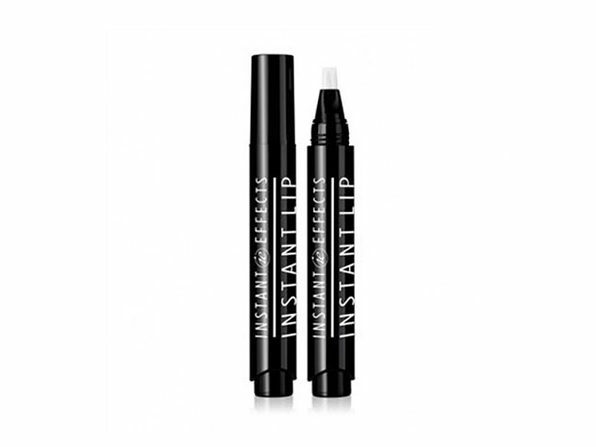 Available in four styles, you'll want to bring home one of each to complete your makeup kit.